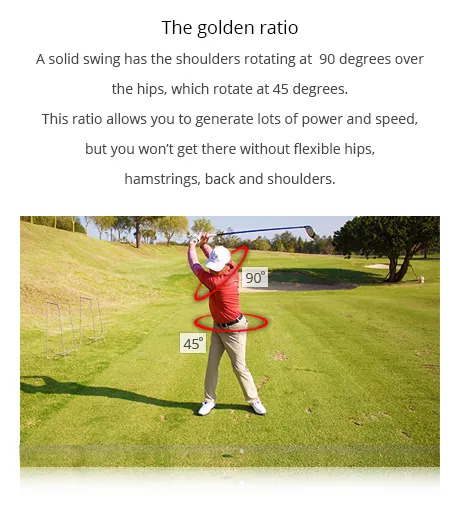 The rotational capacity of your hips, back and shoulders affects how much torque you can produce during your golf swing, which in turn affects your power and distance. 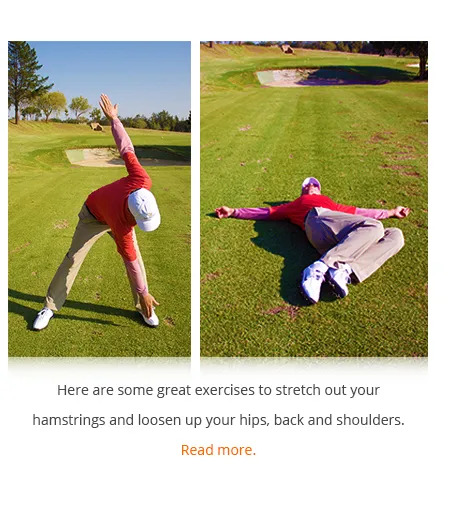 We can do a pre- and post-flexibility training assessment of your swing and distance. Come and speak with us.